Touchstone Energy Cooperatives is the national brand that represents a nationwide alliance made up of more than 680 local, consumer-owned electric cooperatives in 46 states. 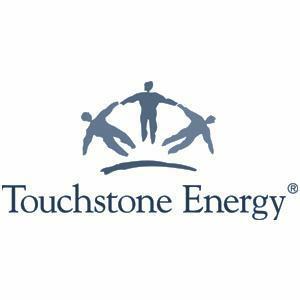 Over the past 10 years, Touchstone Energy has created a recognizable and well-respected brand by providing their cooperatives with the resources needed to deliver on its brand promise and showcase what they truly stand for. Touchstone partnered with Paradigm Learning to create a captivating and interactive visual representation of their organization. Touchstone Energy Cooperatives collaborated with Paradigm Learning to design and develop a 90-minute Discovery Map® learning experience called Looking Out for You: The Cooperative Difference. During the classroom-based session, small groups of participants gathered around a visually engaging Discovery Map® and worked together to explore a variety of issues relevant to co-ops and their member communities. Using activity cards, information found on the Discovery Map® and their own personal knowledge and experiences, participants reviewed Touchstone Energy’s heritage, its commitment to the community, its member satisfaction goals and the cost issues impacting the industry. The Discovery Map program has created a rich learning environment and enhanced job performance at the co-op, with executives touting the program as a great success! 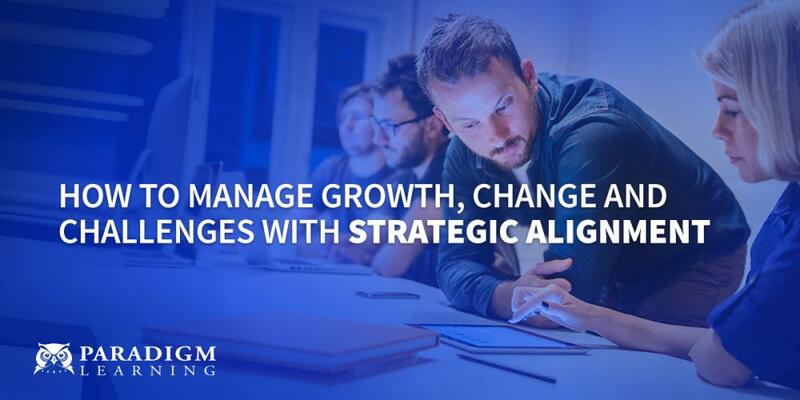 Read our latest Strategic Alignment eGuide. Fueled by the initial success, Touchstone has integrated the Looking Out for You Discovery Map® program into its employee orientation sessions, providing new members with an important “big picture” view from day one.